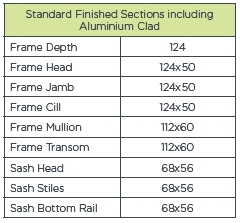 Timber Alu Clad is a high performance range of flush casement windows and doors. 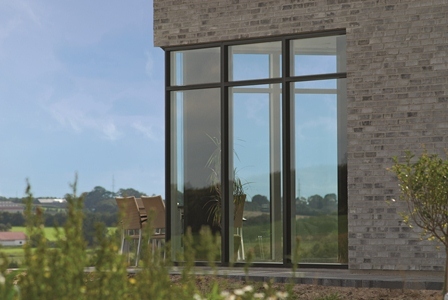 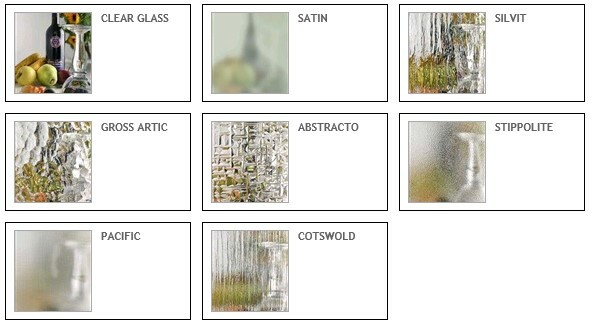 Available in numerous styles including outward opening windows, entrance, terrace and sliding patio doors. 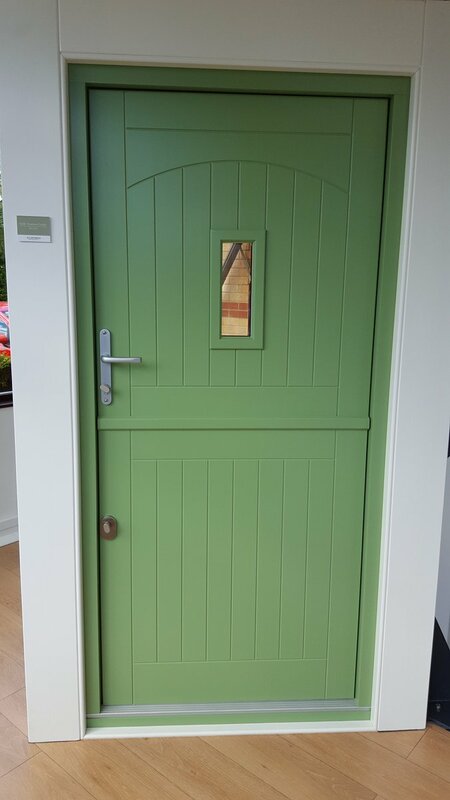 This durable range is manufactured from Engineered Redwood with an aluminium clad face. 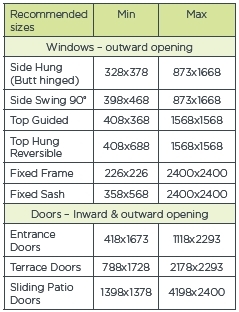 Our windows and doors are supplied fully finished and made to your specific requirements, including special shapes. 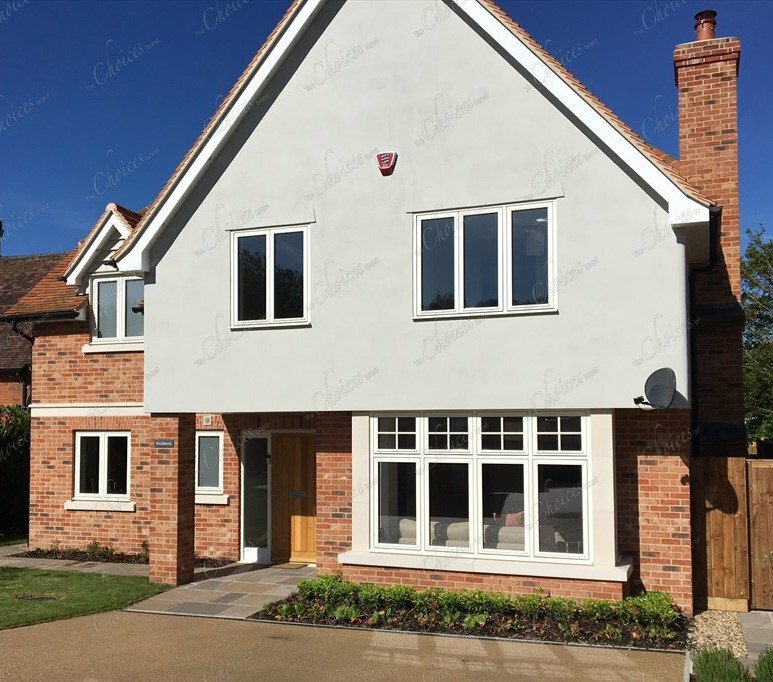 Engineered Redwood with Aluminuim Cladding.